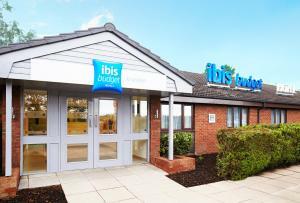 Located just 3 miles from Knutsford and the M6 Motorway’s junction 19, ibis Budget Knutsford features non-smoking accommodation with free WiFi available throughout the hotel. Free private parking is possible also on site. See all ibis Budget Knutsford reviews..